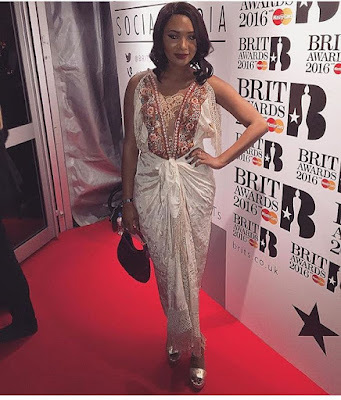 Temi Otedola Stuns On The Red Carpet Of Brits Awards 2016. 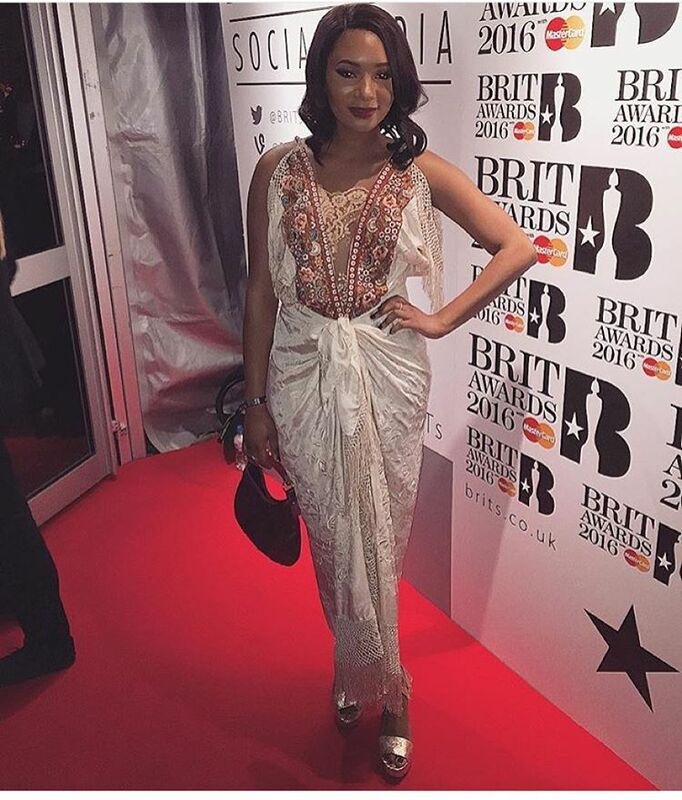 Billionaire Femi Otedola's daughter, Temi Otedola stuns on the red carpet of Brits Awards 2016. Between she is the sister to popular female Disc Jockey, DJ Cuppy for those that don't know her. 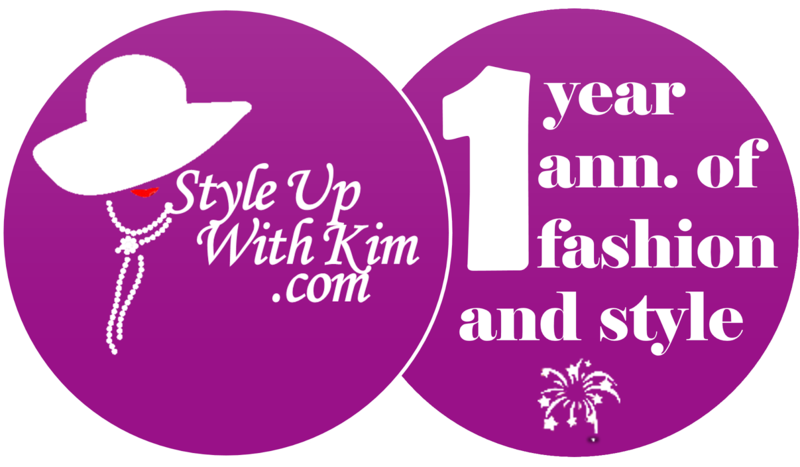 See the effortlessly gorgeous photo after the cut..